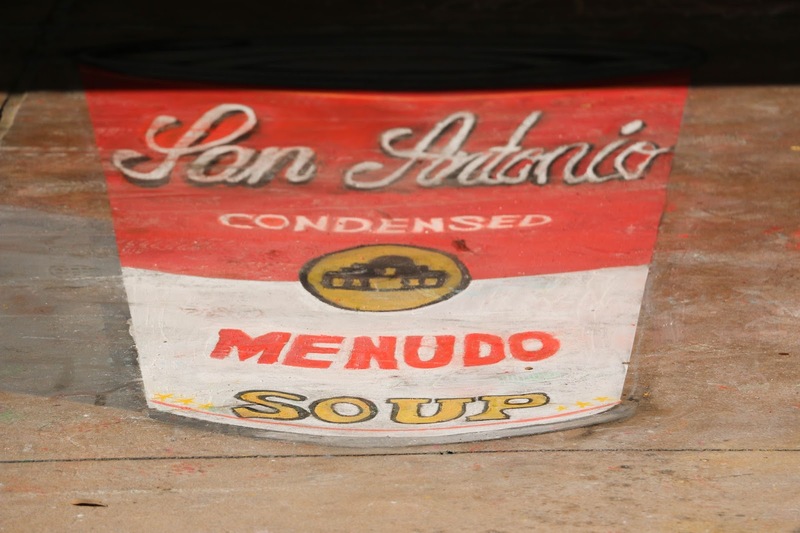 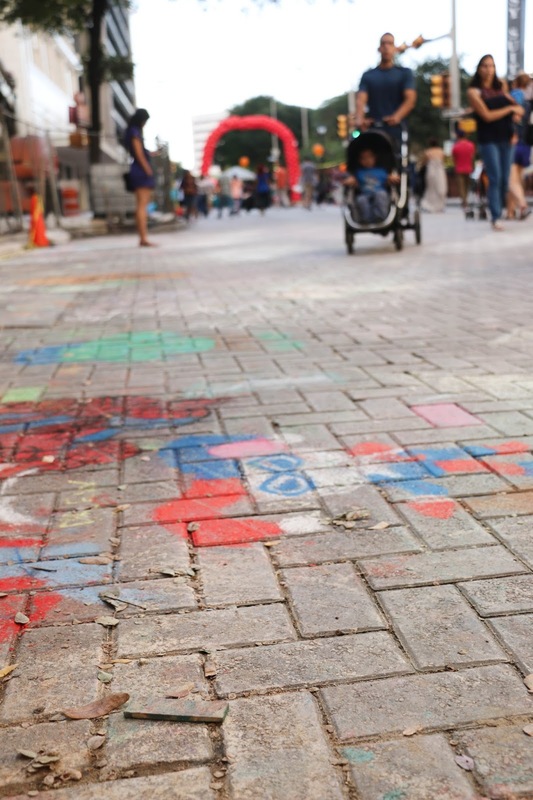 In the five years that I have lived in San Antonio I have never been able to go to Chalk It Up. 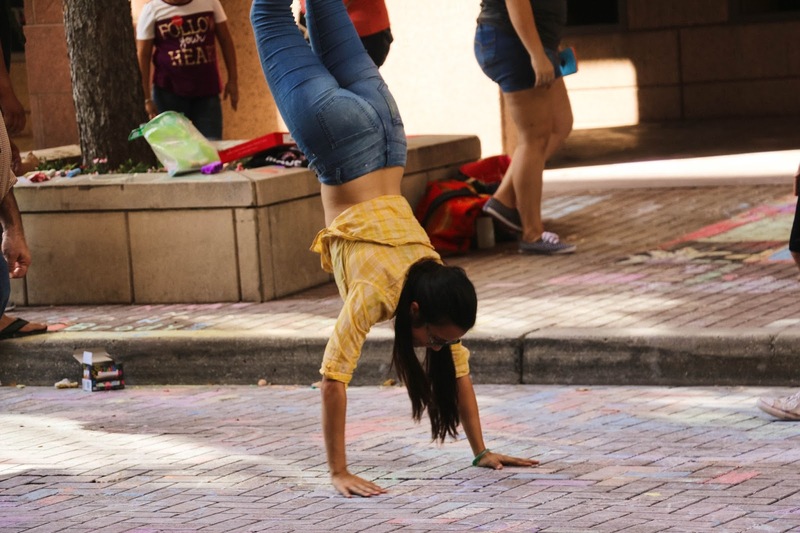 I almost thought that I wouldn't be able to check it out this year either (due to all of the random non-stop thunderstorms the day before.) 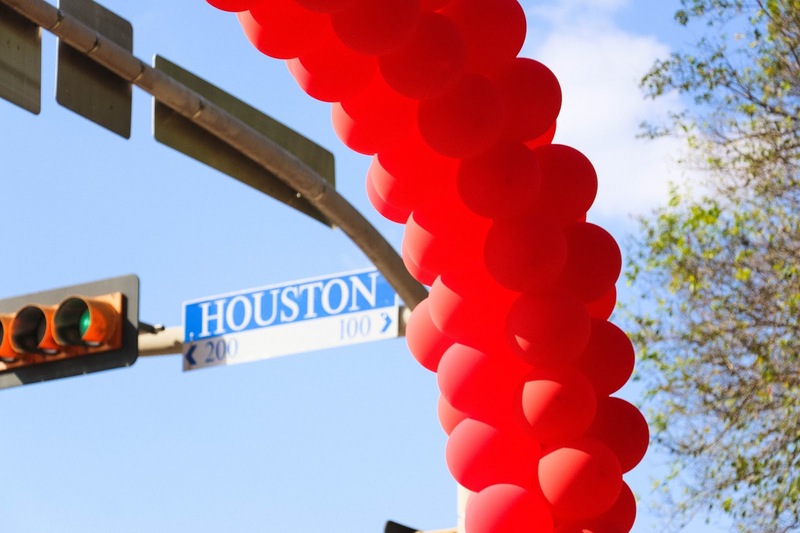 Luckily, Saturday was 100% clear and perfect weather. 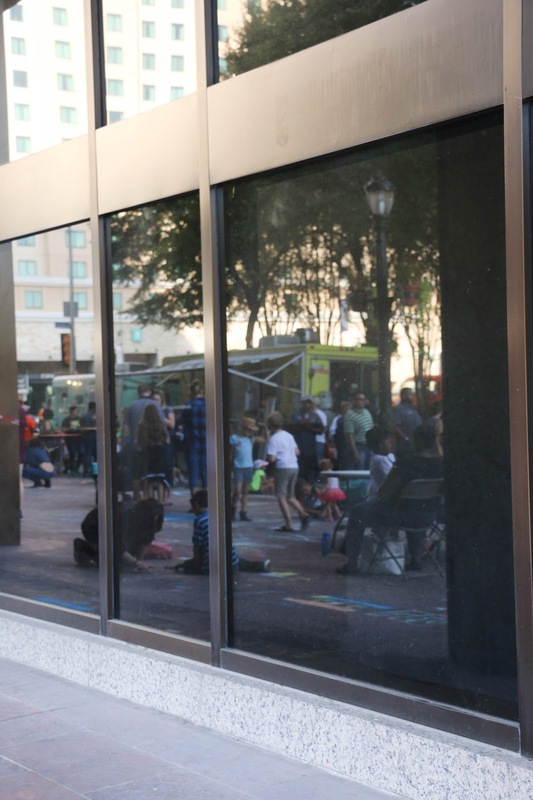 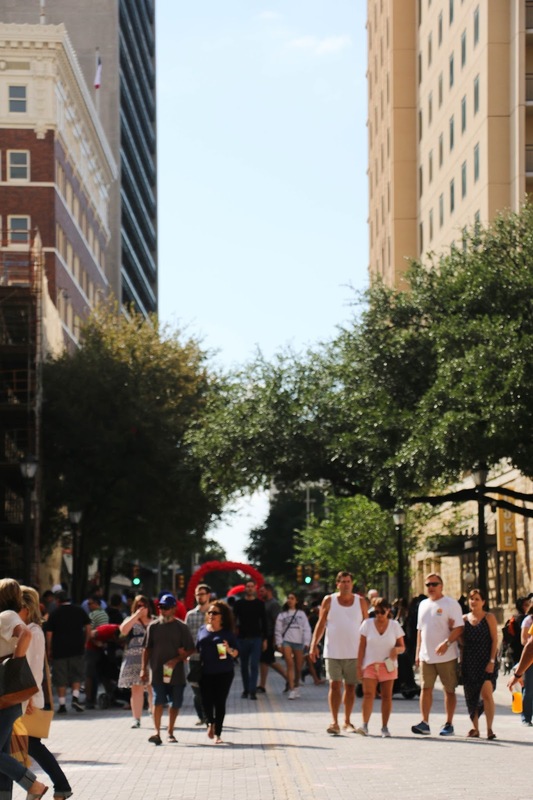 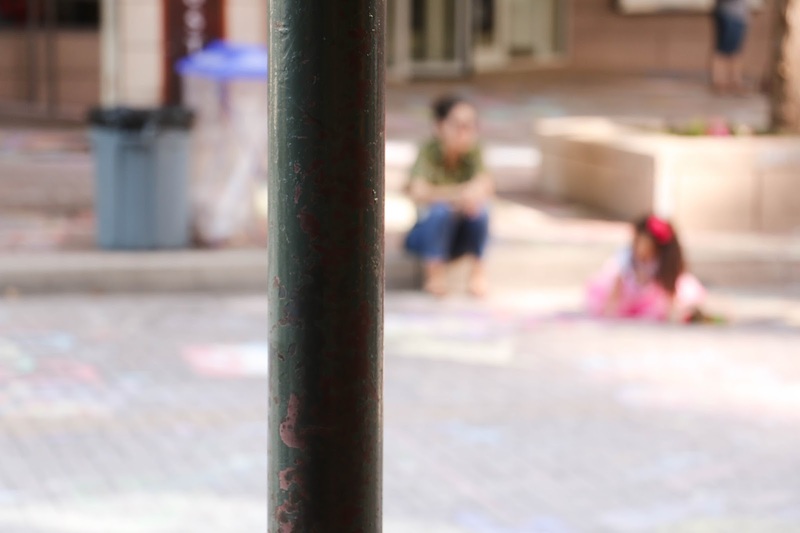 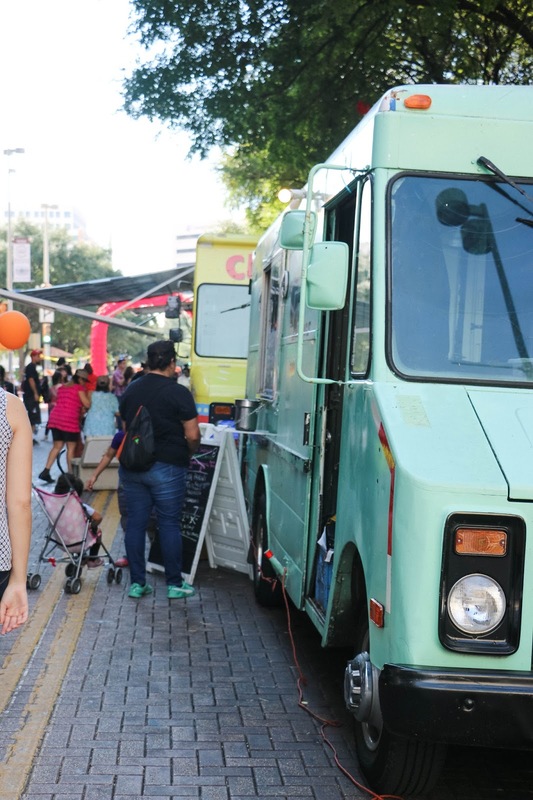 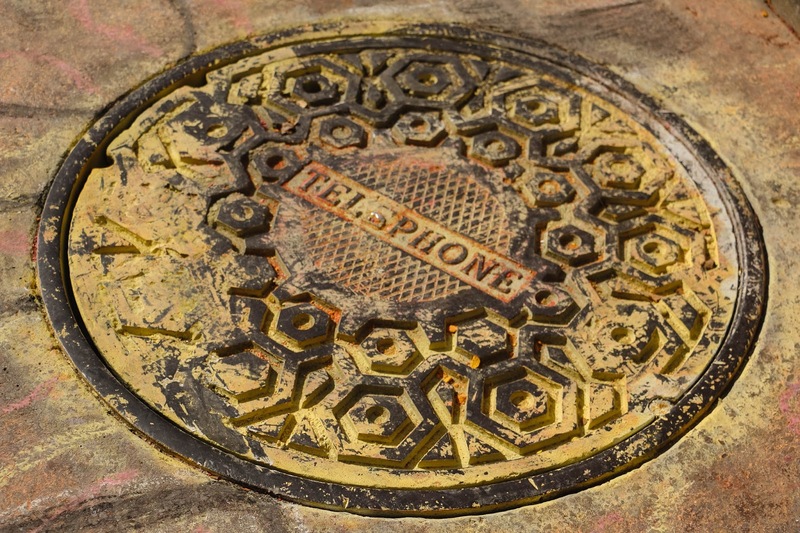 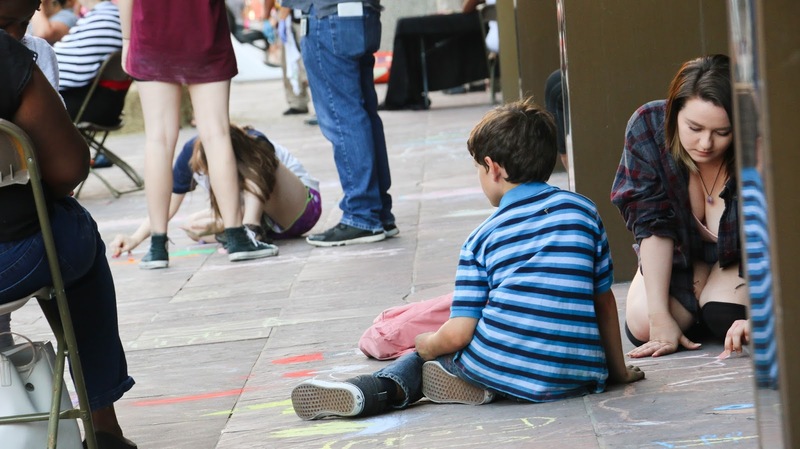 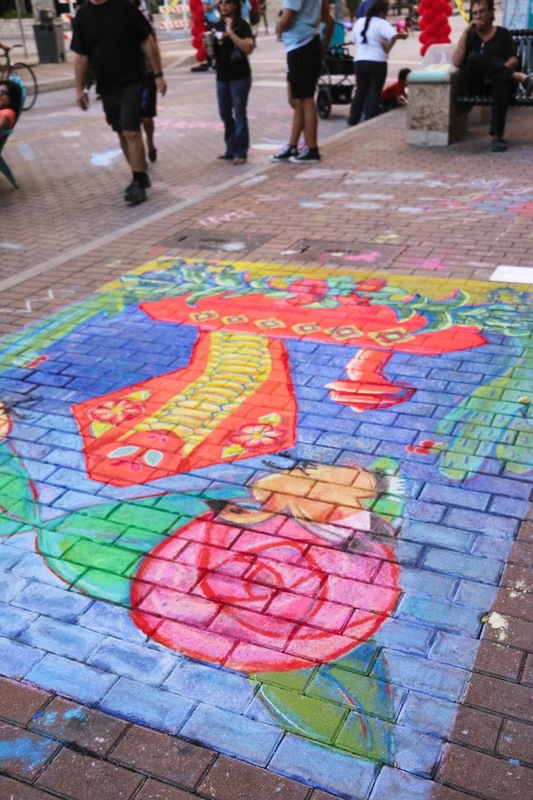 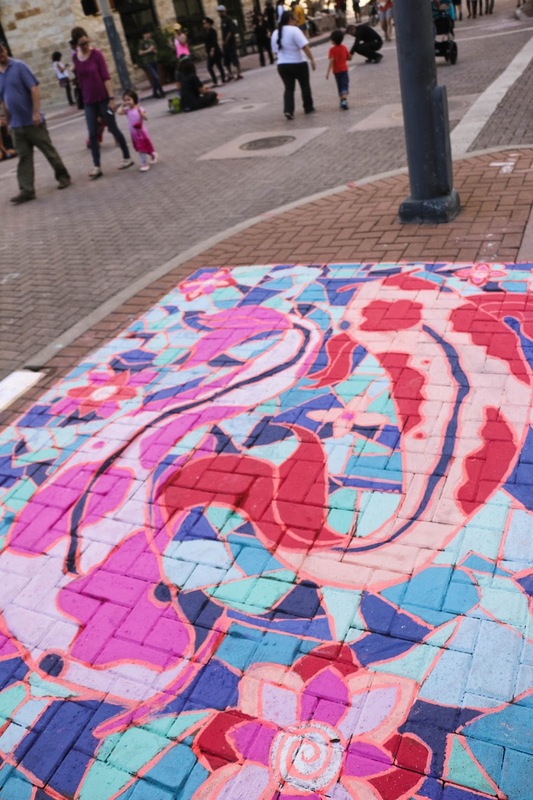 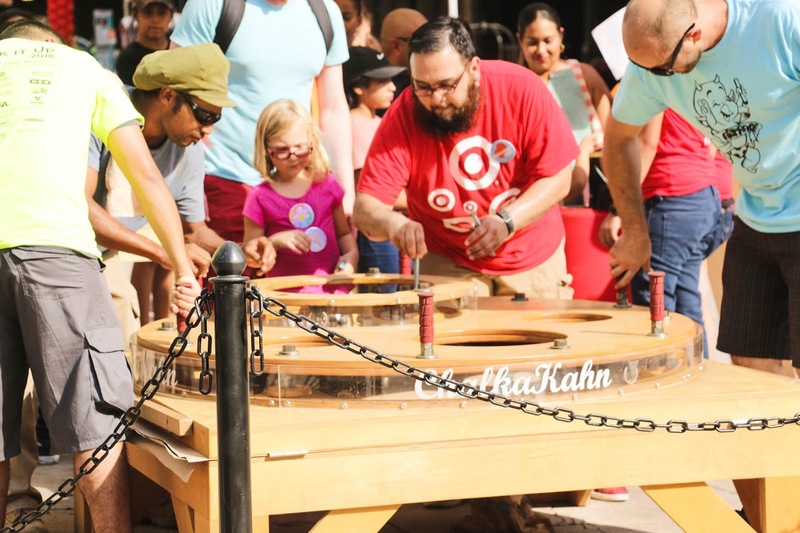 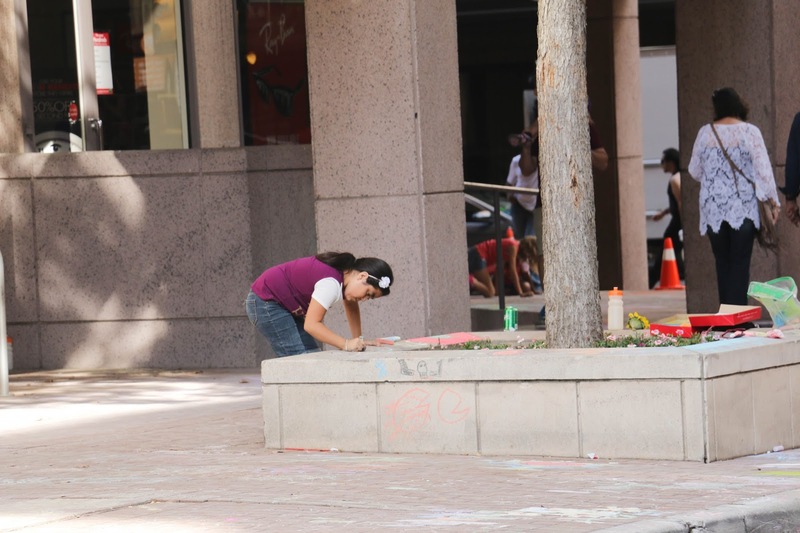 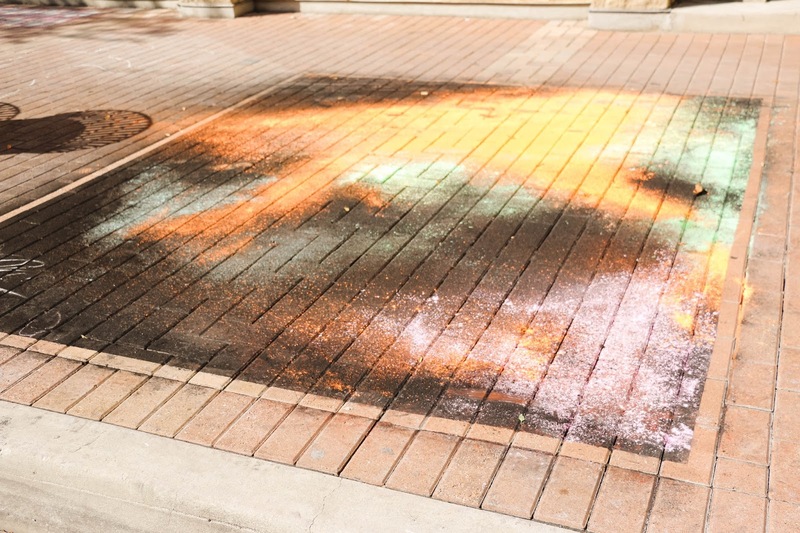 Every year for the past 13 years, Artpace (a local artist-in-residence gallery) features dozens of artists and students creating essentially sidewalk murals and installations that stretch along the five blocks of historic Houston street. 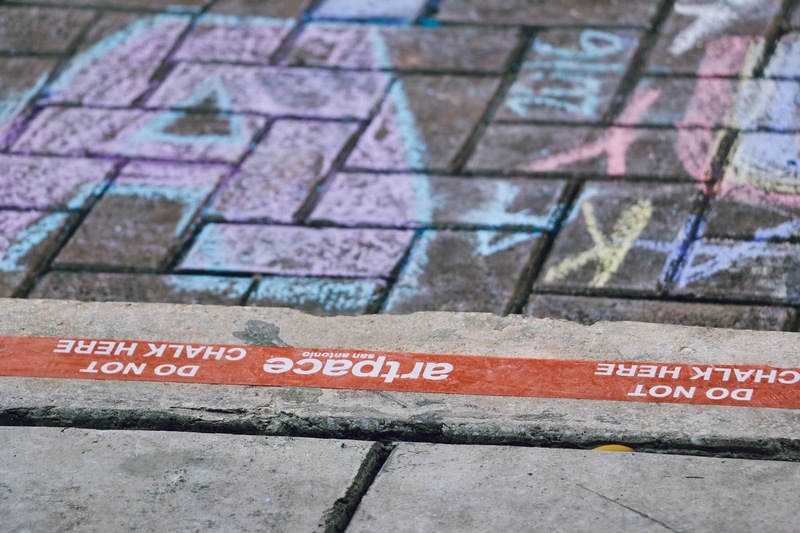 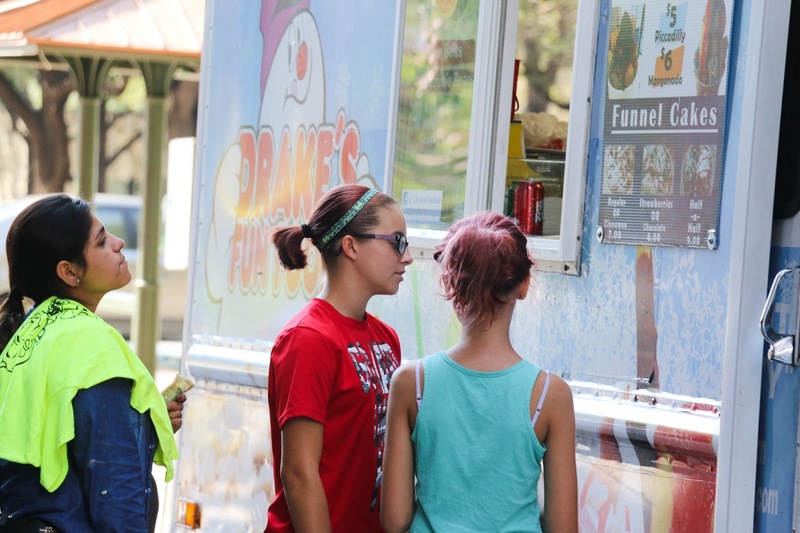 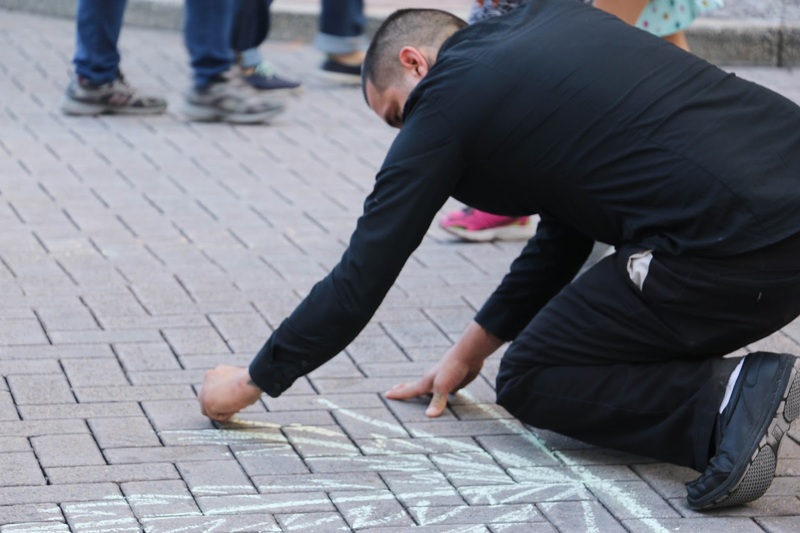 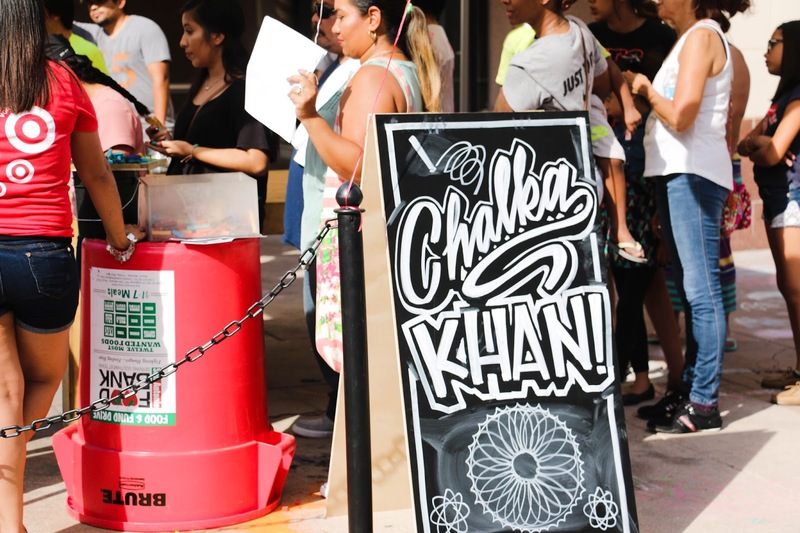 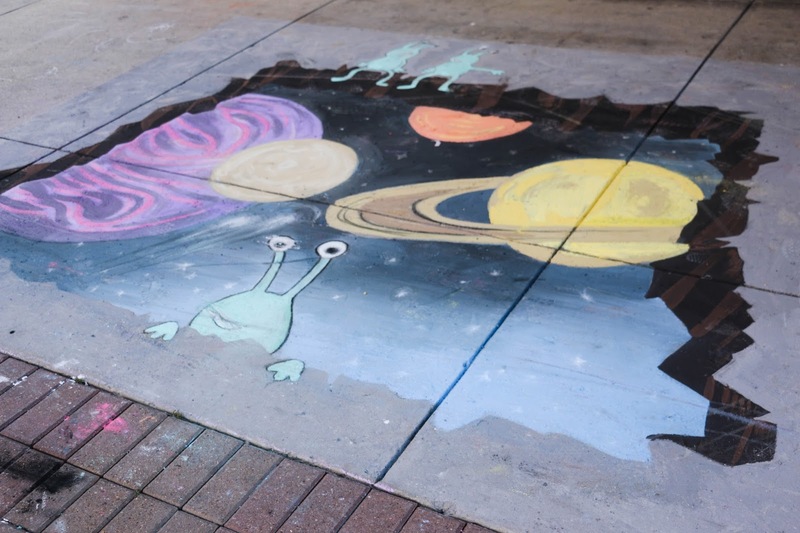 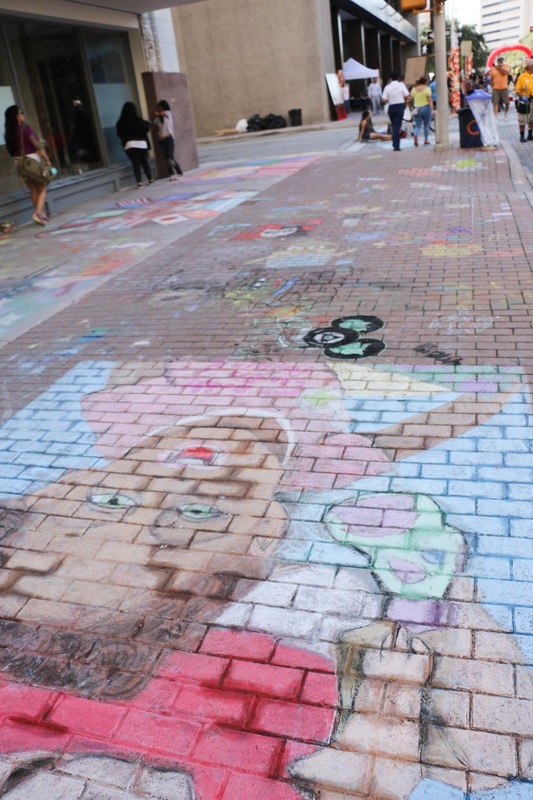 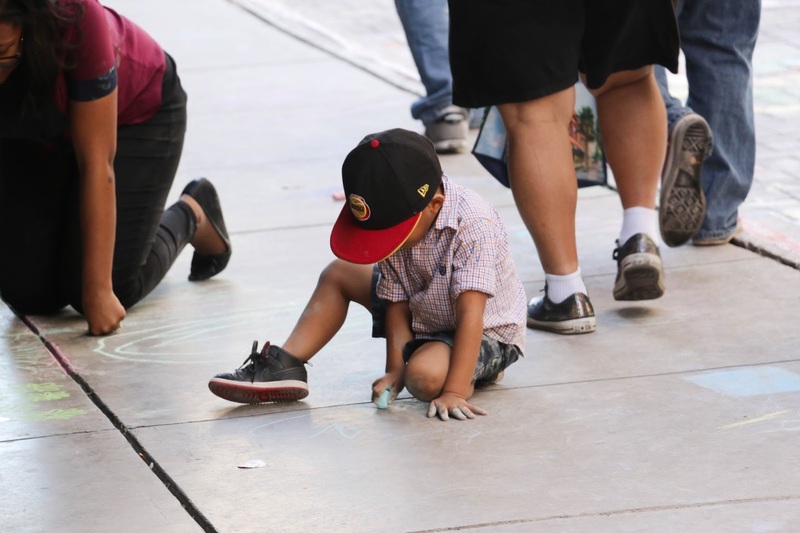 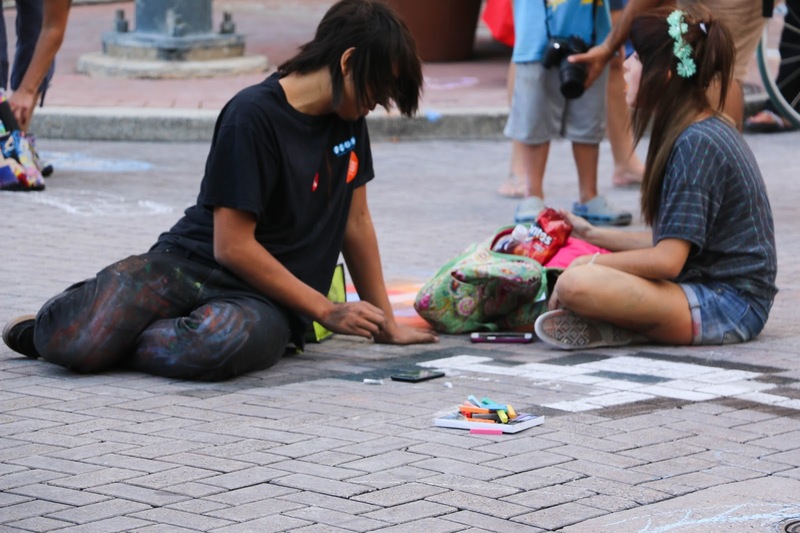 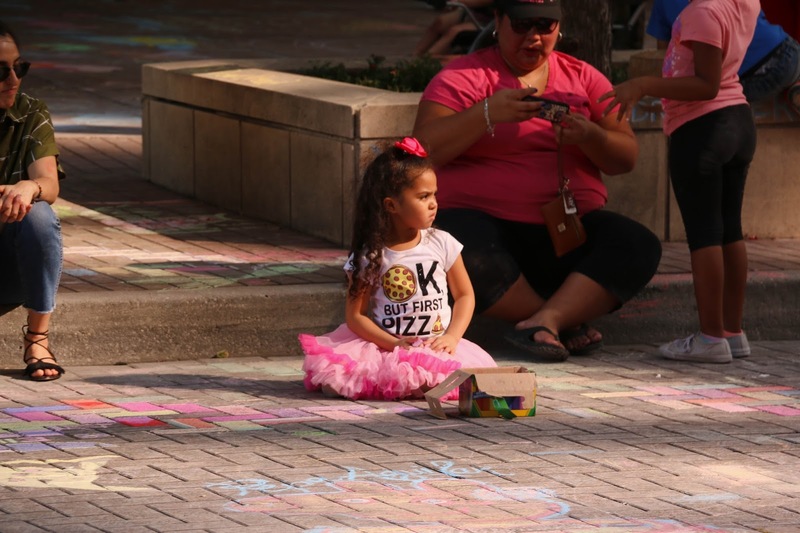 Chalk It Up (CIU) is made up of local emerging artists, food trucks, fundraising for educational programs in the art community, kid zone art-making activities, live music from DJ JJ Lopez, chalk-inspired yoga (courtesy of Mobile Om), and other cultural and art happenings. 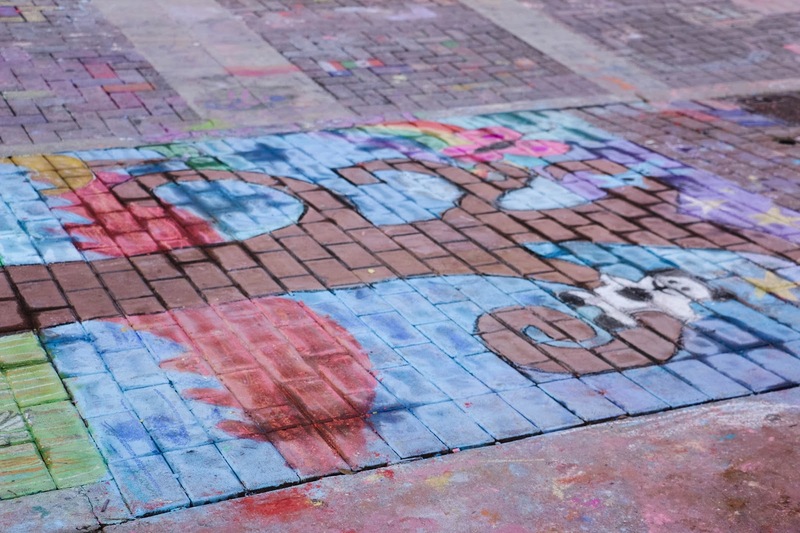 This year's CIU took place on October 8th from 10 am - 4 pm and was definitely an incredible experience. 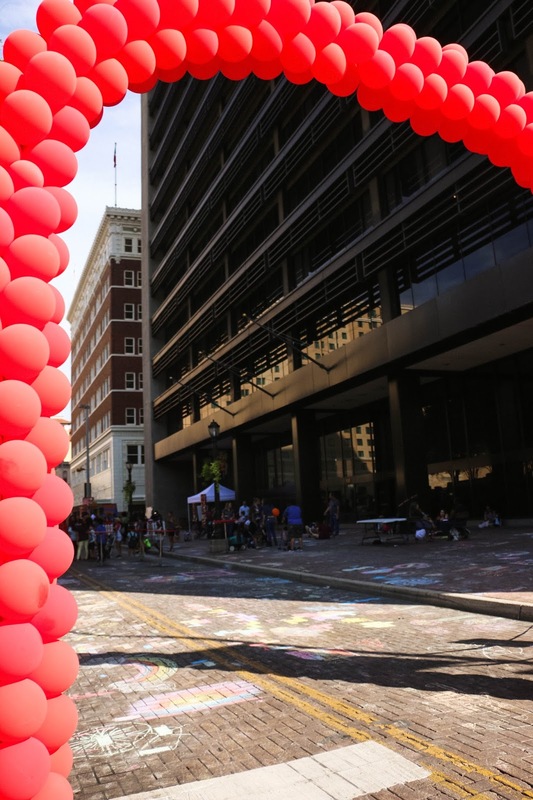 As street festivals go, I haven't been to too too many, but as I looked through the balloon arches that framed the view of Houston street, I was in awe of the scene. 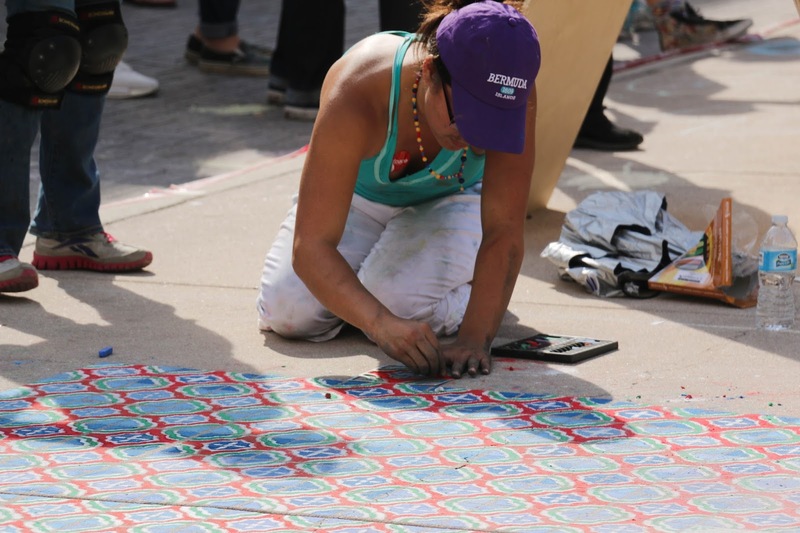 One of my favorite moments of CIU, was seeing artist-in-residence, Emily Fleisher create a beautiful tiled mosaic piece from nothing other than her two hands and some sidewalk chalk. 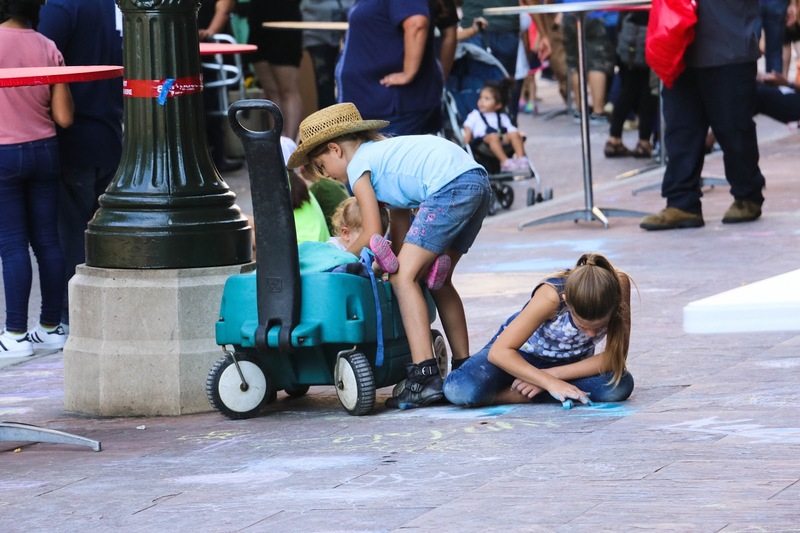 Seeing a community come together to raise funds for the local arts and doing it while getting on their hands and knees to make art made me smile. 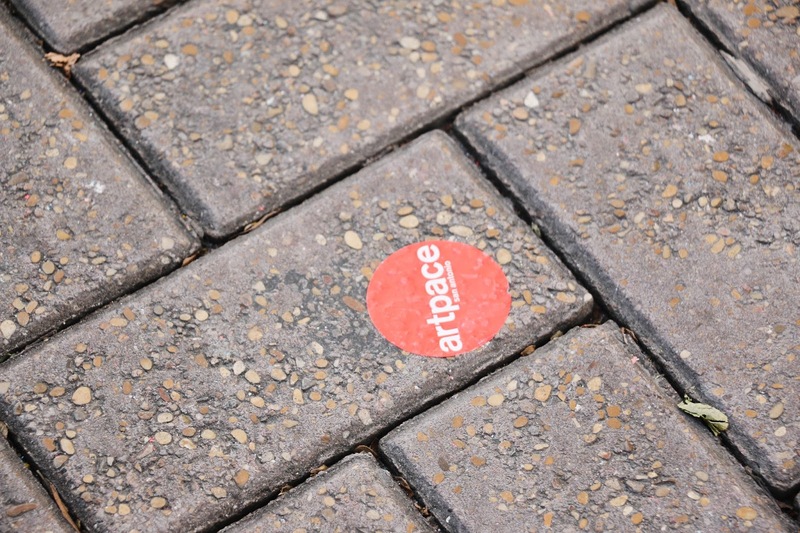 I completely think that Artpace is making art great, again. 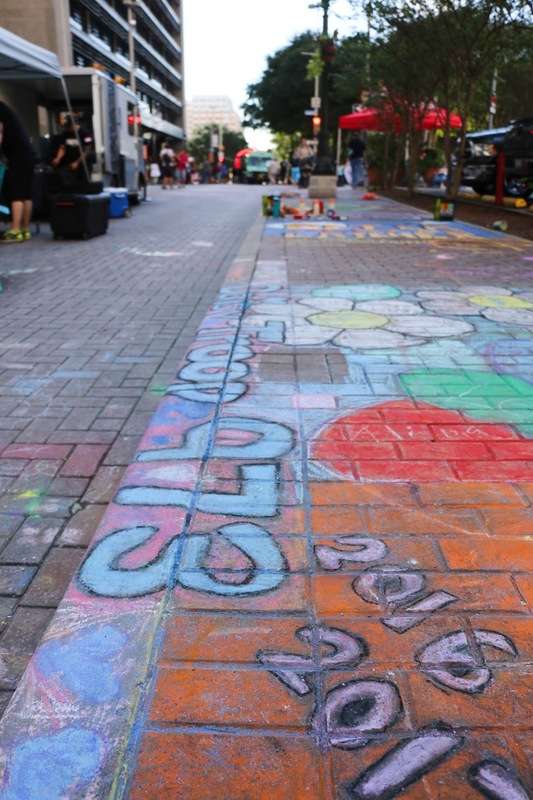 If you ever get the chance to check out CIU in future years, I highly recommend it (and next time I'm totally wearing clothes I don't mind getting all chalked up - not that it stopped me this year.) 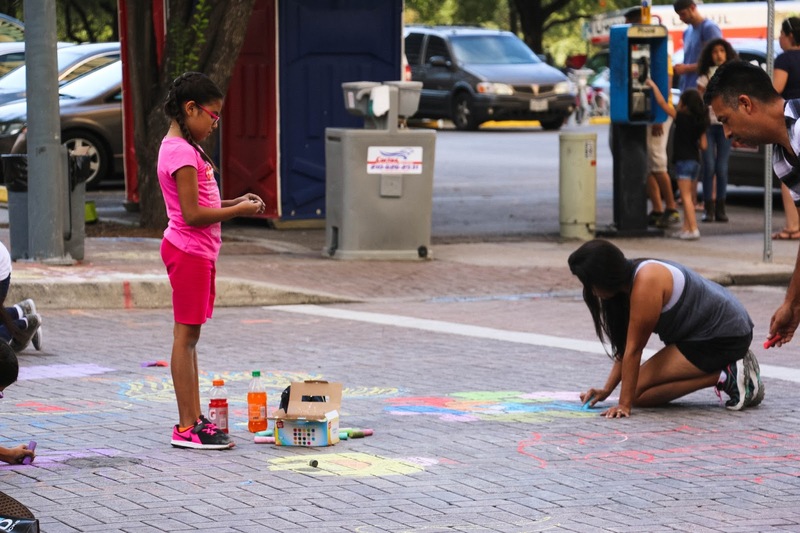 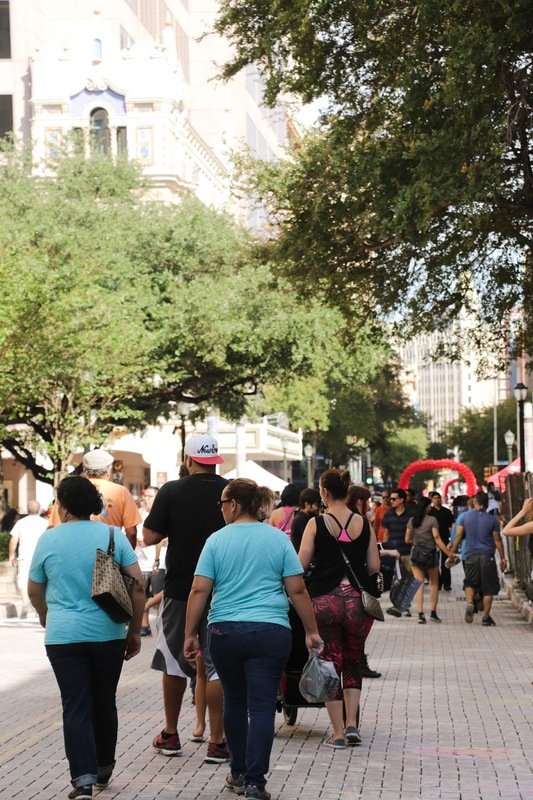 I would say that Artpace's goal of turning the heart of downtown San Antonio into a street-level gallery was a tremendous success.